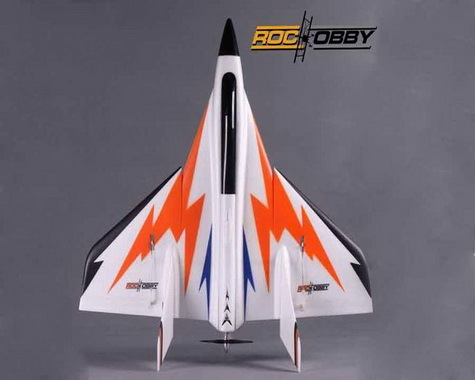 We clocked the RocHobby Swift at over 90mph on our Pocket Radar while flying with an 11.1V 3S 2200mAh 30C battery. 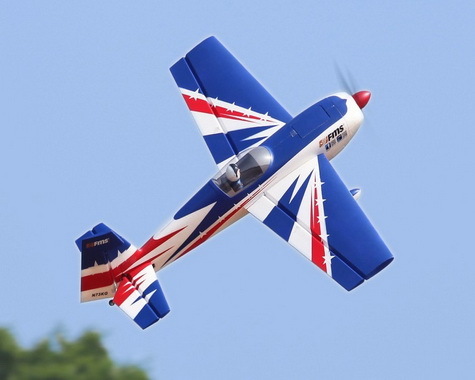 Not only is this plane fast but it also is very well mannered and very aerobatic. Want some vertical to go with the speed? No problem. 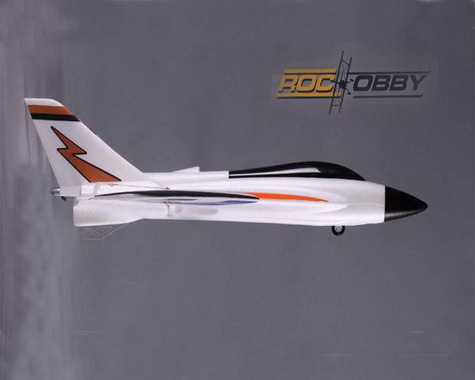 The RocHobby Swift has unlimited vertical. 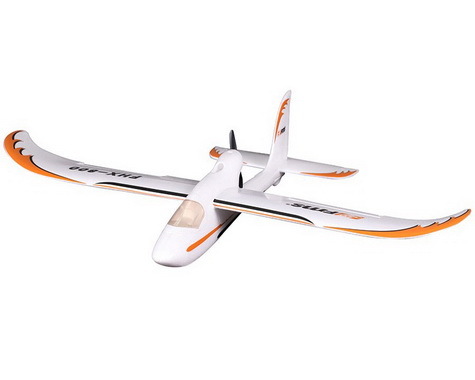 You will be absolutely amazed at how quickly the Swift will reach extreme altitudes. 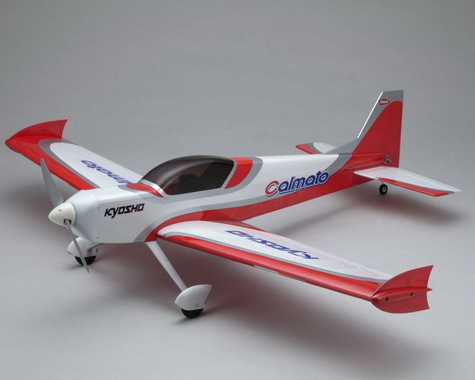 The wings and fuselage are a single piece of EPO foam with carbon rods molded in for maximum strength and durability. 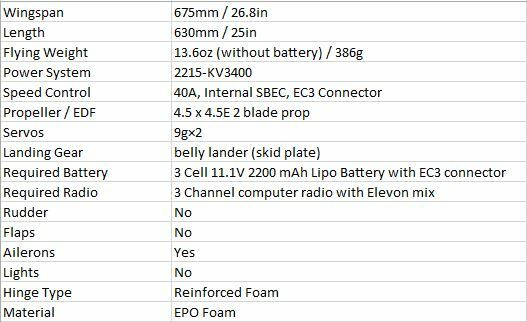 In addition, the nose cone is a magnetic break away design, the servo pushrods are top mounted for maximum protection during belly landing, and there is a skid plate on the bottom to protect the fuse and the rear mounted propeller. This is by far one of the fastest and most adrenaline pumping planes we have ever flown! 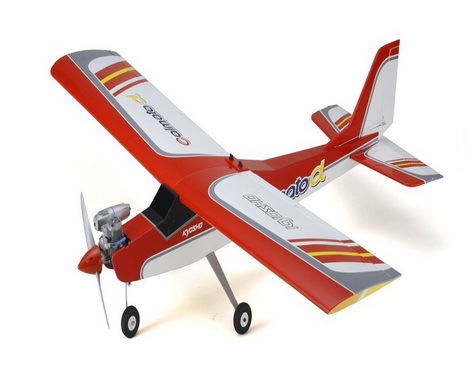 The RocHobby Swift is very simple to assemble so you can be in the air in about 30 minutes. 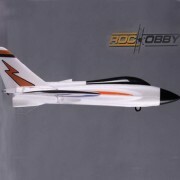 Although this plane is capable of extremely fast speed, it is very well mannered and has no bad habits. Hand launching is a breeze, just set to half throttle and throw into the wind. 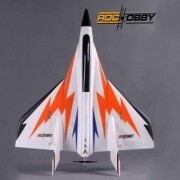 We think FMS really has a winner in the RocHobby Swift. Watch Ryan fly the Swift in the flight demonstration video below. His reactions are priceless and we think yours will be too. 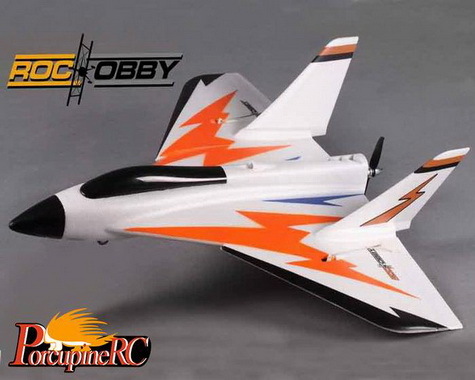 This is absolutely one of the most fun and exciting RC planes we have flown lately.